At Advanced Recovery Systems (ARS), we understand how important it is for medical professionals to be up to date with the latest advancements in their fields. That’s why we are pleased to offer a series of continuing education opportunities in our local communities, led by Advanced Recovery Systems’ team of doctors and clinicians. Each presentation is tailored to your specific practice, keeping you current with the latest trends and treatment protocols. We want to help each professional stay on the forefront of advancements in the following fields: substance abuse, addiction, post-traumatic stress disorder (PTSD), eating disorders and other co-occurring mental health issues. Advanced Recovery Systems has been approved by the National Board of Certified Counselors as an Approved Continuing Education Provider (ACEP No. 6874). Programs that do not qualify for NBCC credit are clearly identified. 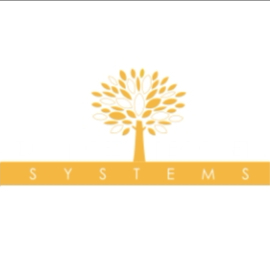 Advanced Recovery Systems is solely responsible for all aspects of the programs. You can find upcoming events in your area or to view presentations from past events below. To view a presentation please click on the year below. For more information on our experts, please click their photo. To view a guest speaker please click here. join our Facebook group to stay up-to-date on our events, please click here.